Serverbasket is a Hyderabad based company, established in 2014 with a goal to provide reliable web hosting services and leading brand servers to the businesses across the globe. Serverbasket is gaining prime importance in the marketplace for providing the widest range of cutting edge servers from top brands. i.e., HP, Dell, IBM and Fujitsu at an unbeatable price. With the leaps and bounds of IT technology over years, the company has aroused with an innovative idea and made the buying process of a best server (Rack Servers, Blade Servers, Tower Servers, Enterprise Servers, Micro Servers, Moonshot Servers, and Scalable Servers) that meets the needs of an organization easier in online. Since its inception, the company has grown immensely and striving to provide immaculate hosting services with 24/7 handholding technical support. With our team of experienced and knowledgeable in house technical savvy developers and administrators, we offer an outstanding level of personalized web hosting services to the global customers. From selling servers to web hosting services, we can accommodate all the requirements backed by an exceptional service at the best price. Our key motto is to ‘bringing best deals, ensure customer satisfaction, gain genuine marketplace online’ and exceed the expectations of the customers. We recruit talented and experienced staff to provide uninterrupted technical support to our esteemed customers. We offer the best price, fast delivery, cutting edge logistics, stellar support and free advice. We take the pride about what we do and what we sell. We maintain strong relationship with our leading server manufacturers to offer the best discounts. By focusing on durable equipment, we stay ahead of our competitors. Our revenue is generated with just a word of mouth by our satisfied customers rather than advertising. We have existing customers all across the globe due to our technical brilliance and reliable services. After ordering the server, our delivery team will get in touch with you regarding the delivery details. You can track the status of your order and we ensure to deliver the order within the predefined time frame to your doorsteps safely. We thoroughly believe that the service starts after the product is delivered to the customers. Our dedicated technical sales professional will associate with the customers via “live chat” and assist them in all the aspects at a faster pace with their excellent product knowledge. We ensure seamless shopping experience each and every time for the customers at serverbasket.com. If you are sure about what type of server is best suitable for your business needs, you can directly order online now or chat lively for a free server advice. With a vision of taking ServerBasket to the skies, Mr. Amrender Dontula has committed his last 5 years in serving the company. With decisive and client-benefitting techniques Mr. Dontula is an expert in making clients understand what is best for them. He believes in serving the clients and never letting them down. With over 8 years of experience, Mr. Dontula is the senior most member of the team. 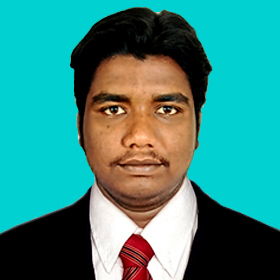 Mr. Gautham has always served as the strength needed by Server Basket’s Technical Team. He is a master of Technical as well as hardware of servers. With proficiency in all major Linux OS Administration (CentOS, RHEL, Ubuntu, Suse Linux, Open Suse), Virtualization (VMware, KVM, Hyper-V) and AWS, acts as the backbone of Server Basket’s Technical Team. Mr. Nithin is the reason our clients come smiling to do business with us. 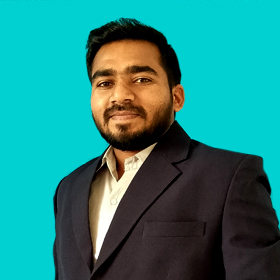 He is the stylish and hardworking Senior Hardware Engineer that make sure that right server is delivered to the client without any fault or issues. He continuously keeps tabs on new product launches and he also keeps himself busy testing each and every server before it is sent to the client. Mr. Shanawaz came with a fresh breeze when he joined Server Basket as a Sales & Marketing Executive and within a small period of 2 years, he was promoted to the post of Sales & Marketing Manager. 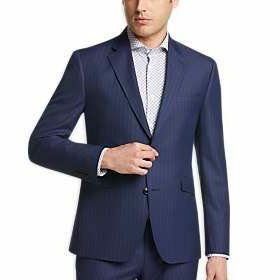 He is the Sales guy with the charm. With detailed product knowledge and complete market updates, Mr. Shanawaz has helped ServerBasket grow in the last 2 years. Mr. Tousif Ahmed is a Strategist with a smile. 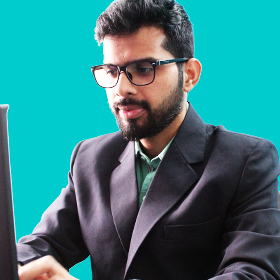 He believes in good user experience and better quality for the clients. 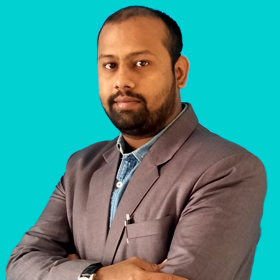 With a thinker’s brain and a well-planned approach, Mr. Ahmed spends a good amount of time so that clients visiting ServerBasket.com have a comfortable buying experience. 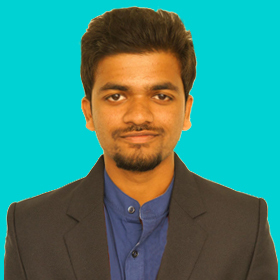 He holds a PGDM in Supply Chain Marketing & Logistics and have more than 3 years of expertise in Digital Marketing.